Perfect fit, no cutting or trimming required. Made from high quality material which is very forgiving if you don't quite get it right the first time. 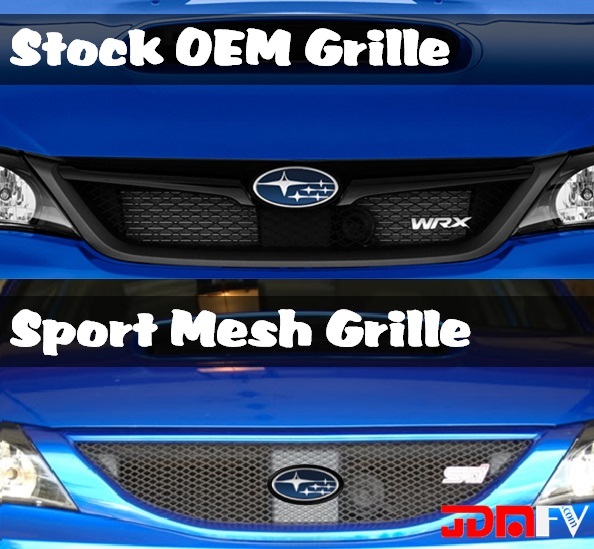 Click the button below to add the BLUE GALAXY - Precut Emblem Overlays Front/Rear (15-18 WRX/STI) to your wish list.